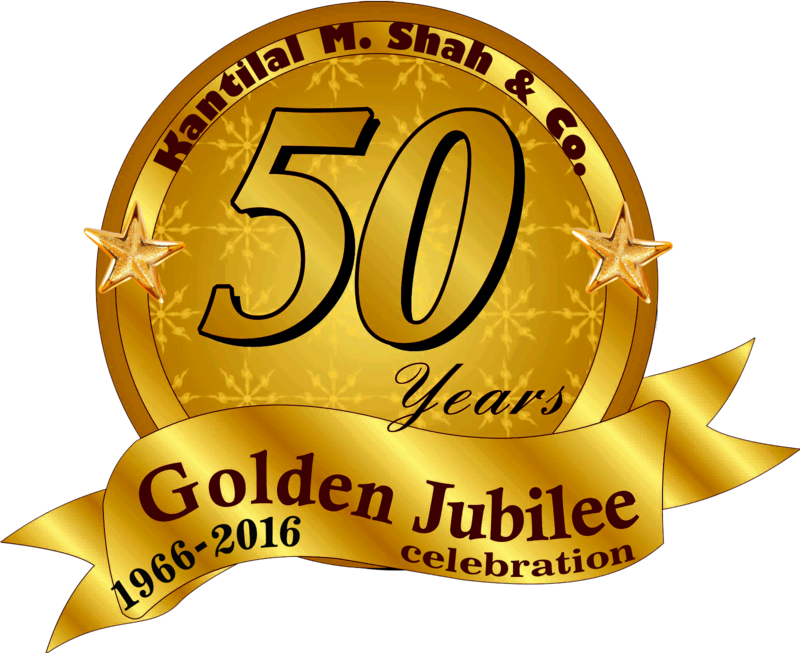 Kantilal M. Shah & Co.
Careers @ Kantilal M. Shah & Co.
We strongly believe that our employees are the greatest wealth of our firm and through them we can deliver the best services to the clients. In the highly congenial, truly professional and live environment, our employees feel highly satisfied. We provide all possible opportunities to our employees to harness and garner their skills in the right direction. They are constantly motivated for self development. The interested candidates can send or mail their C.V. at the following address. File must be in pdf format. Copyright © 2016 Kantilal M. Shah & Co. All rights reserved.